Media Group has partnered with some of the countries best Voice Artists. Book a compelling voiceover for your next audio production. With a variety of voice talent to select from, you are sure to find a talent to best represent your brand. Media Group Australia specialises in the production of voice overs for all kinds of message media; whether you require voiceovers in TV or radio commercials, E-learning projects, corporate productions, Phone prompts, Interactive Voice Response (IVR), auto attendant messages, on hold messages, audio and video narration, computer games, podcast audio, voice to picture or talking books, Media Group has proudly partnered with various talented voice-over professionals, most of whom have had experience with providing quality voiceover recordings for audio productions of all calibres, and for all channels. Our voice artists mainly have backgrounds in acting, public speaking and journalism. When you hear their work, you will understand why it is of the highest importance to include a professional voice recording from experienced voice artists! They are trained in reading scripts and conveying the right message through tone, pause and inflection. 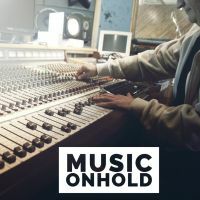 Our Audio Engineers have extensive experience within the Radio industry and know what it takes to produce a Radio Commercial that stands out from "usual: productions. Corporate Videos, Training Modules, YouTube through to PowerPoint presentations can all be enhanced greatly with professional voiceovers, breath-taking music and sound effects where required. Media Group has a high level of experience dealing with high end company's to complete e-Learning projects to tight deadlines with bullet proof attention to detail. Copy Writing, Creative Writing or Script Writing, Media Group has a team of writers that can sit down with you to understand your business and develop award winning scripts! 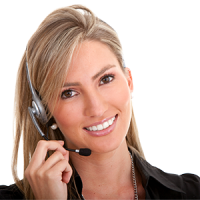 Need your project translated and voiced into other International languages? Too easy! Media Group can look after the scripting process and booking of most languages from around the world. Our talented voice artists come from all walks of life, and are able to provide different voices, tones and accents. Additionally, we have male, female and child voice artists, and voice actors from all parts of the world. 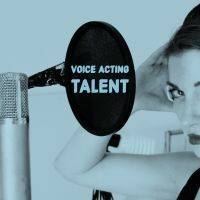 So if your script requires an accent, character voice or a certain style, then we’re sure to have a voice talent to suit your needs on our books. 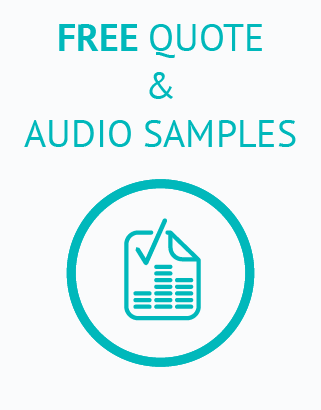 Listen to our voice talent in the comfort of your own home or office, and find the best voice to suit your audio marketing campaign just by visiting our online voiceover artist library. 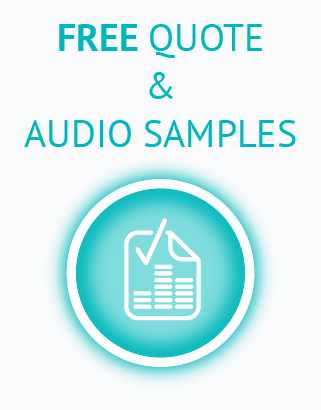 If you are unable to decide our professional audio engineers will help you select a voice to match your script. Alternatively, if you have a couple of favourites, we can get them to do up a small demonstration in order to help you make your decision. Call us today for more information. Need a professional audio production and voiceover recording for your next audio advertisement? Then simply click here and fill out the form. If you have selected a voice artist from our library, then please let us know. We look forward to working with you.